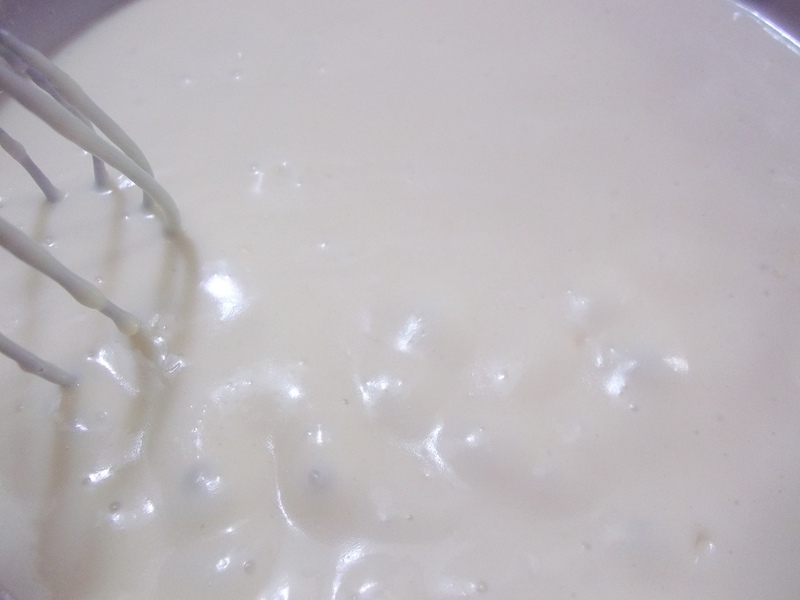 This basic white sauce can be used in many dishes as well as for the base of other sauces and gravies. To make a thinner sauce, add an additional cup of cream or milk. 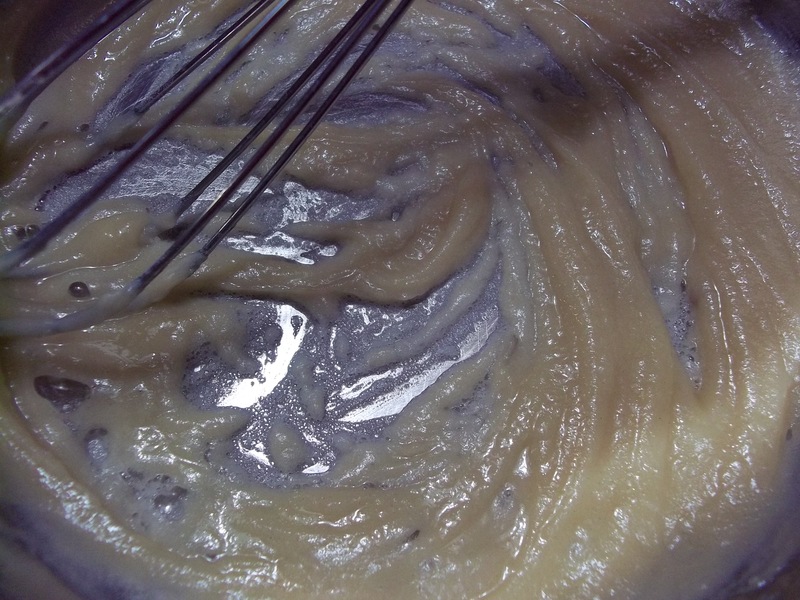 Evaporated milk can be used also, but the finished sauce will taste much different.